In this schematic you can see, apart from standard elements, a DPDT on-on switch, wich can be an external element or a part of a push-pull potentiometer. 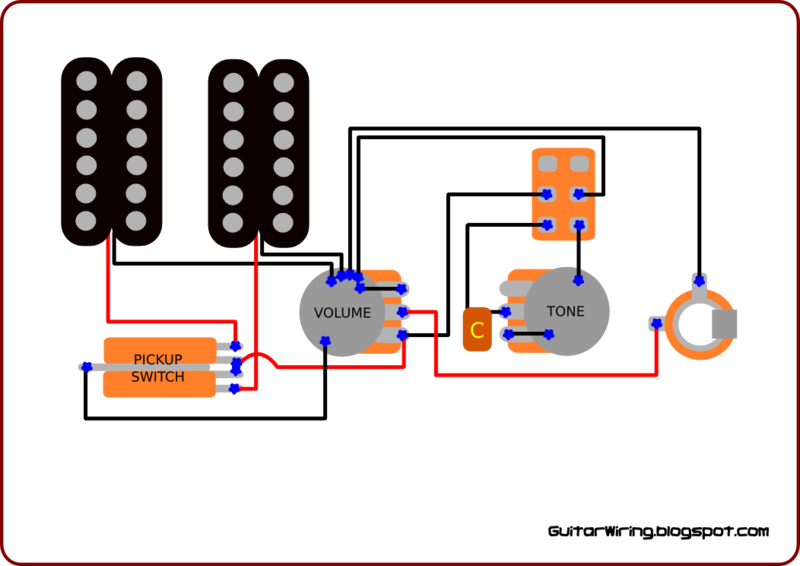 It's used to switch off the capacitor and tone potentiometer together with their grounding. In effect of thi operation, the sound will be more natural (no impact from the tone cap. 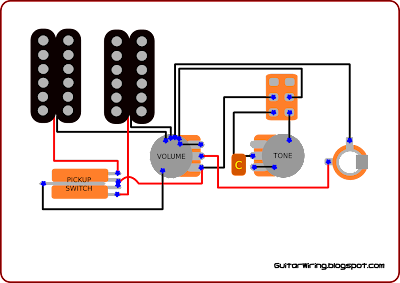 and the tone pot. ).